 The TRU Students’ Union (TRUSU) will be hosting a referendum on November 21 – 23, 2018 to ask if students are interested in establishing the World University Services of Canada’s “Student Refugee Program” (SRP) at TRU. Over the next few weeks, TRUSU will be providing information from other organizations about the SRP to give students the opportunity to make an informed decision in the upcoming referendum. Refugees are described in international law by the Geneva Convention as: “Someone outside his or her own country, who is unable to return as a result of a well-founded fear of persecution on the grounds of race, religion, nationality, political opinion, or membership of a social group.” Refugees are fleeing extreme violence, conflict, war, and other persecution in their home country and are seeking refuge in another safe country. Who helps and supports refugees? Every signing country of the Geneva Convention has an obligation to provide safe haven to refugees fleeing legitimate persecution. The United Nations High Commission for Refugees (UNHCR) is the main coordinating body that registers and supports displaced refugees. They partner with countries to provide food aid, shelter, and the other necessities of life, alongside economic and social supports. The UNHCR has been in operation since the end of World War 2 to tackle the displacement of millions of individuals after the war, and they have grown to address new refugee crises as they develop around the world. Check out this video discussing the history of refugee crises and the UNHCR. Why have refugees become a crisis today? Ongoing civil wars, ethnic cleansing, and conflict in many countries like Syria, Myanmar, Somalia, Yemen, and Sudan, have generated a large number of refugees fleeing violence. While most of these refugees seek a safe-haven in neighbouring countries such as Jordan, Turkey, Bangladesh, Kenya, etc., there are a number of refugees who try to travel to Europe, the US, or Canada for help. Most neighbouring countries are developing nations with limited resources that are strained by an influx of millions of refugees. These countries argue that developed nations in Europe and North America should share the workload of sheltering these refugees instead of expecting them to do it all themselves. Check out this video from educational organization Kurzgesagt which sheds light on the current crises faced by refugees across the globe, what some neighbouring countries are doing to help, as well as the reaction by more developed nations to the ongoing issue. How does the SRP play a role in the refugee crisis? While organizations like the UNHCR and countries like Jordan, Kenya, etc. are doing their best to respond to the current refugee crisis, the amount of effort required to safely and humanely shelter these refugees is becoming overwhelming in the face of such a large problem. The SRP looks to help by bringing a small number of refugee students to Canada to spread the workload to more developed nations instead of relying on the UNHCR and neighbouring countries. In this way, the SRP provides Canadian universities and colleges with a practical and pragmatic opportunity to help refugees, and the countries currently supporting them. Check out this article from Vox which describes the problems Syria’s neighbours face in taking on the problem alone, and what opportunities there are for Canada and the United States to assist. While the global refugee crisis is a very large and complex problem, Canadians still have many opportunities to positively impact the crisis through programs like the SRP. TRUSU will be hosting a referendum to ask students if they want to invest in the WUSC SRP on November 21 -23, 2018.